The Advanced Certificate in Equine Studies provides a unique, comprehensive opportunity for individuals interested in horses, horse care, and the horse industry. Individuals completing this Advanced Certificate program of study will gain a solid foundation in equine husbandry skills and practical knowledge. This course provides a study of various management practices recommended for horse husbandry and especially for stabled horses. Lessons will present discussions on feed stuff and feed management, stabling systems, recommendations for bedding and mucking out, basic principles of foot care and shoeing, considerations for conditioning horses, tack and the importance of properly fit tack, and criteria to consider in designing horse facilities. This course is an advanced horse care course that provides practical tools and recommendations for successful management of horses, as well as horse events and businesses. 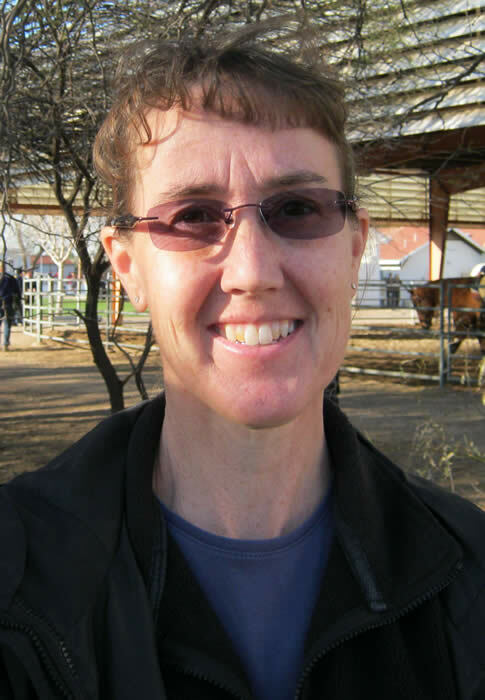 Topics covered include utilizing blankets and bandages to protect horses, principles of equine herd health management, clipping and trimming recommendations for competitive horses, transportation and management of horses away from home, considerations for organizing a horse event, and business aspects of successful horse enterprises.